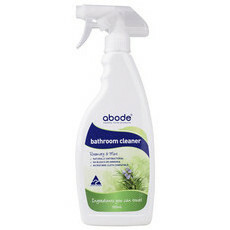 You don't need harmful, toxic chemicals to have a clean, bacteria-free home. 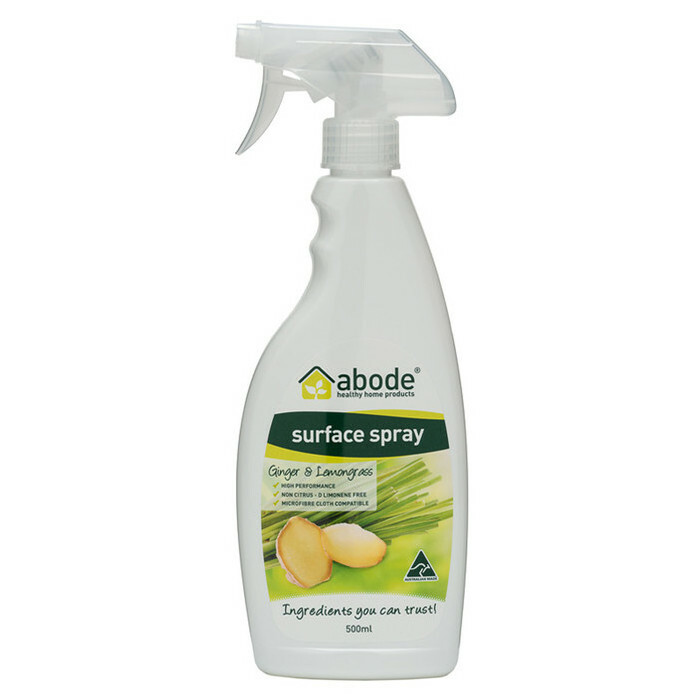 This Natural Surface Spray is made with food grade ingredients to ensure your kitchen sides really are safe enough to eat off of. 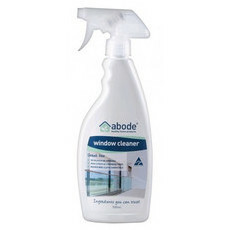 It cleans just as well as industrially made sprays; has a lovely, fresh lemongrass and ginger scent; and can be used with microfibre cloths. The Australian-made sprays are free from petrochemicals, palm oils, D-limonene, ammonia and bleach, as well as phthalates and artificial fragrances. 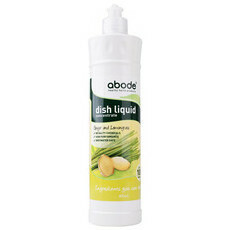 Cleans well and is perfect for the kitchen. 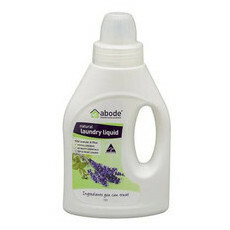 I prefer the smell of the lavender and mint one, but like to mix it up a bit.